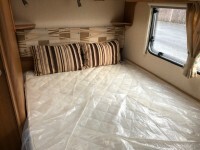 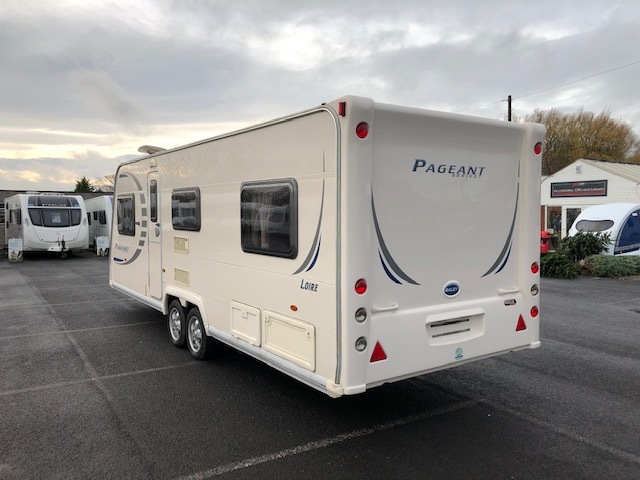 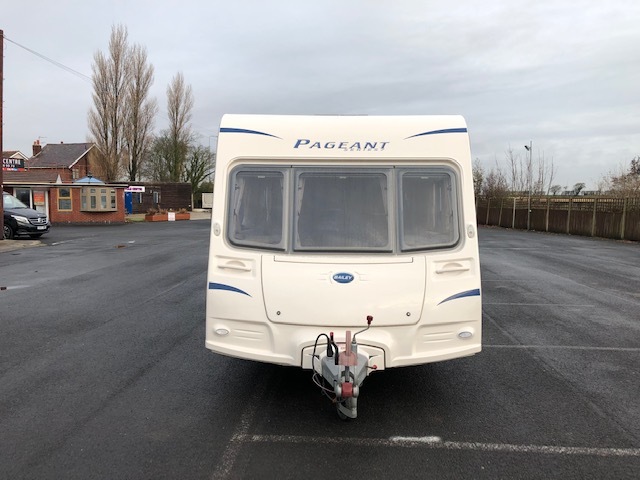 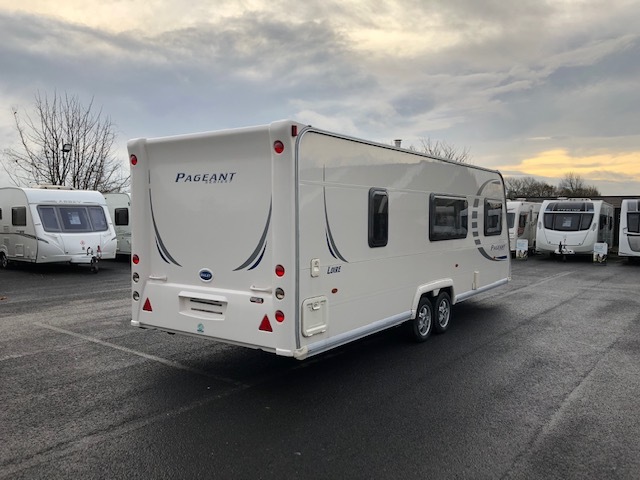 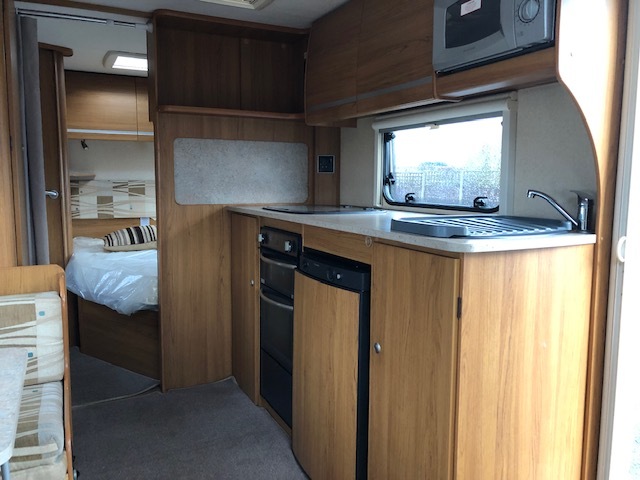 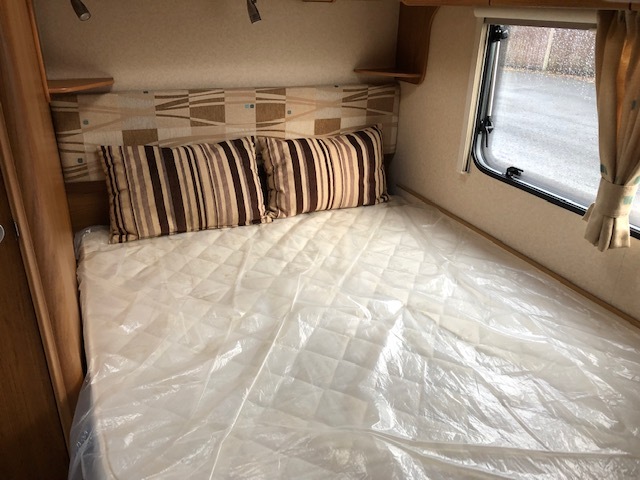 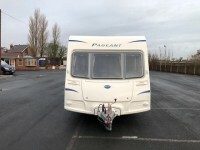 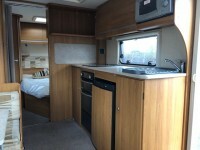 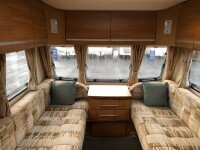 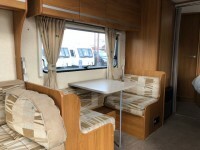 **NEW IN STOCK** 2009 BAILEY PAGEANT LOIRE** THIS CARAVAN HAS BEEN STORED INDOORS SINCE NEW** ONE OWNER FROM NEW** TWIN AXLE, 6 BERTH CARAVAN, EXTERNAL 240v SOCKET, FIXED DOUBLE BED AT REAR (STILL IN WRAPPER), SIDE DINETTE/BUNKS, TRUMA BLOWN AIR CENTRAL HEATING, JVC CD/RADIO, STATUS TV AERIAL, MICROWAVE, DOMETIC FRIDGE/FREEZER, SPOTLESS UPHOLSTERY. 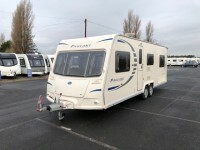 WE WELCOME PART EXCHANGE AND ALSO OFFER LOW RATE FINANCE. 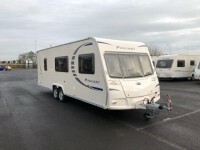 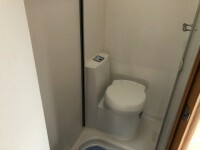 IF YOU NEED A PRICE ON YOUR PART EX OR A FINANCE QUOTE PLEASE CALL CHRIS ON 01704 889973 OR E-MAIL: chris@rlcaravans.com OR VISIT OUR WEBSITE WWW.RLCARAVANS.CO.UK.